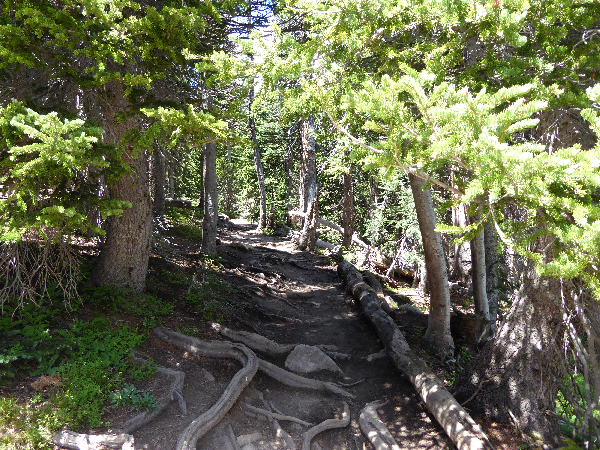 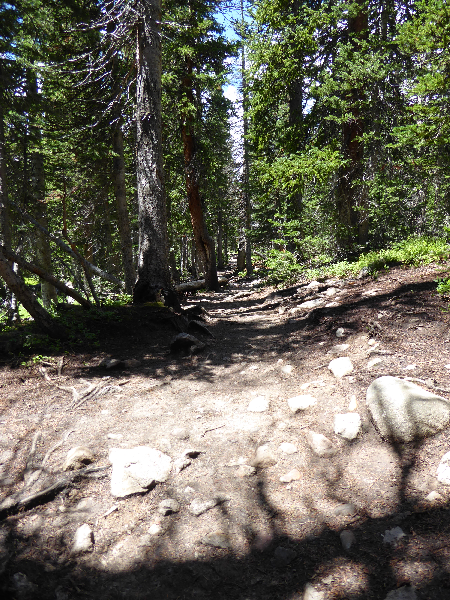 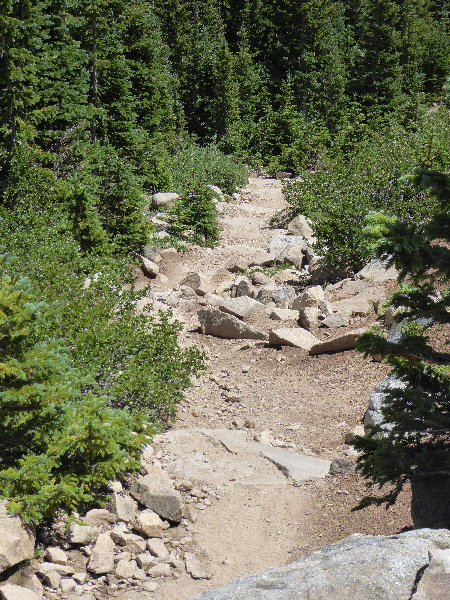 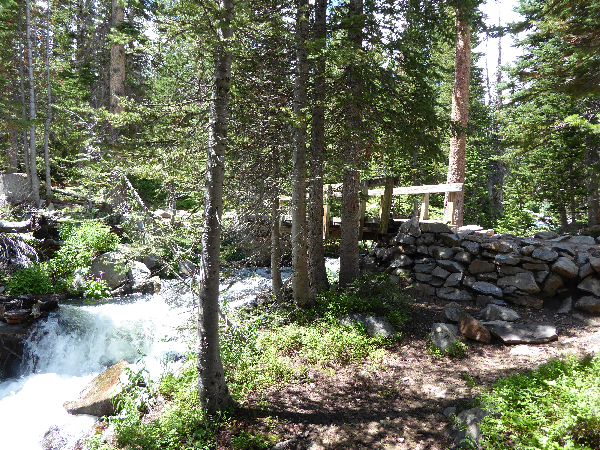 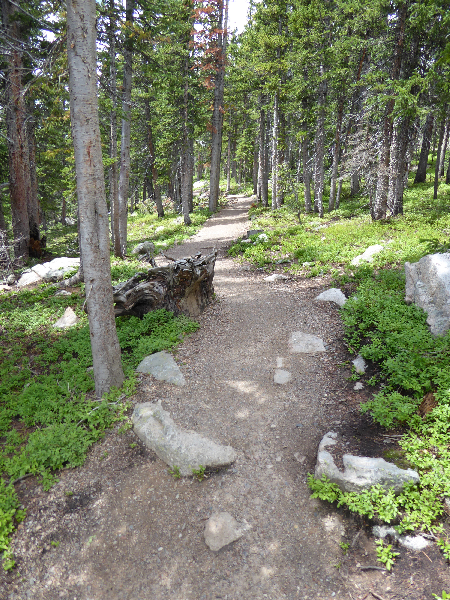 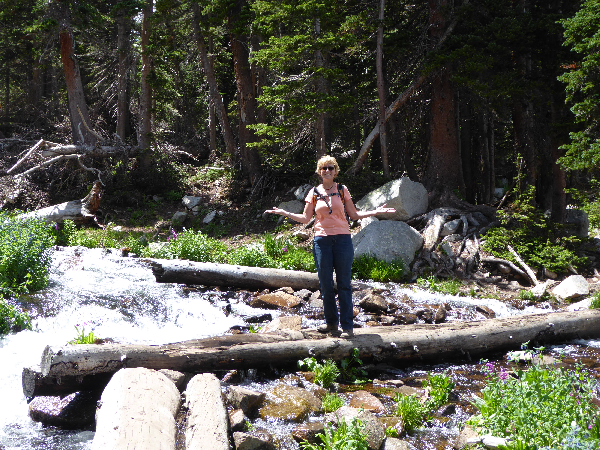 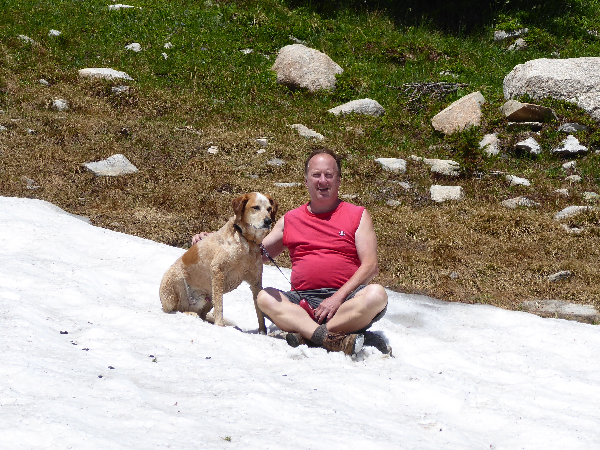 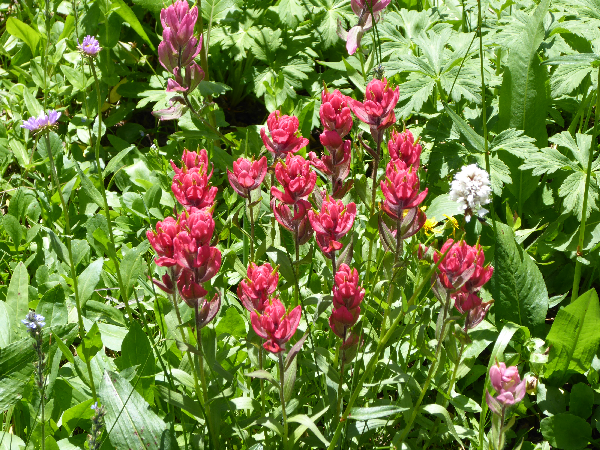 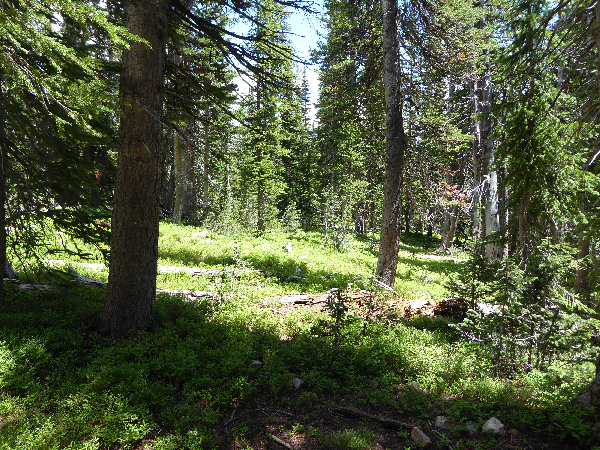 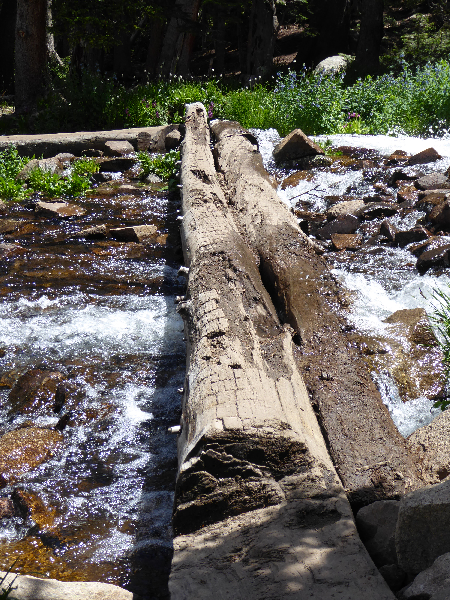 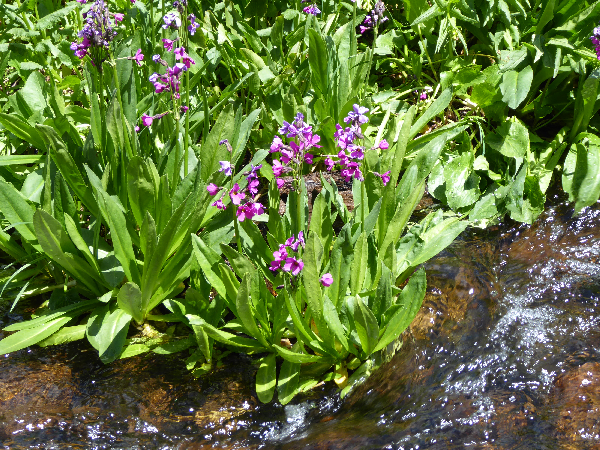 Summer is a great time to hike the mountain trails near Boulder. 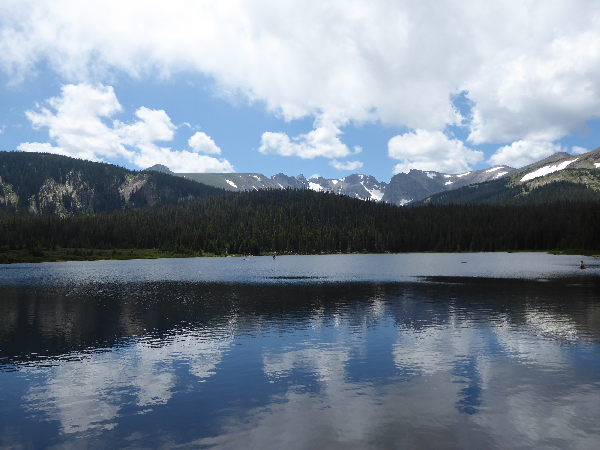 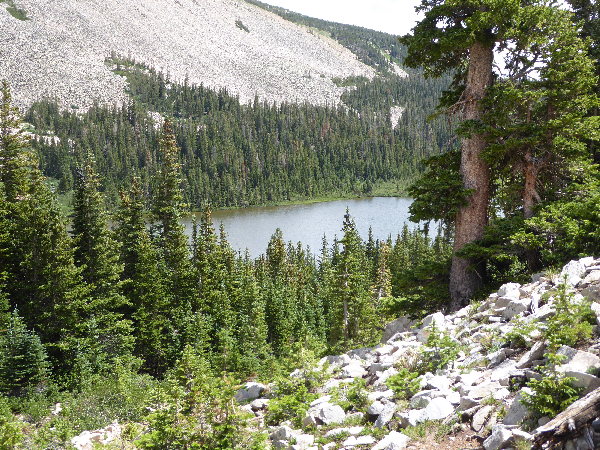 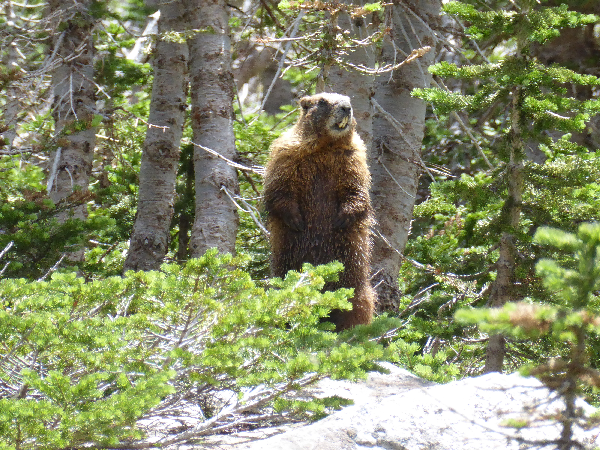 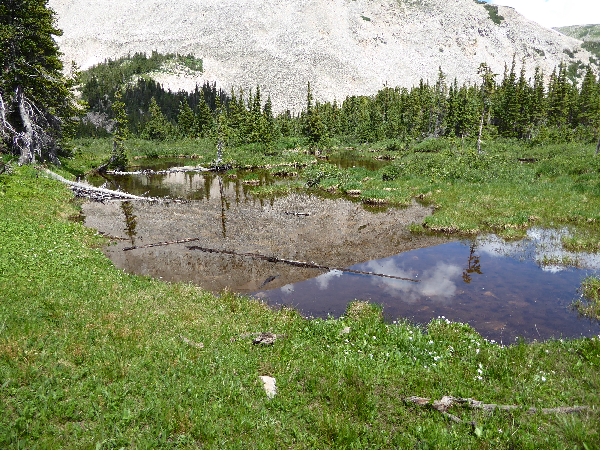 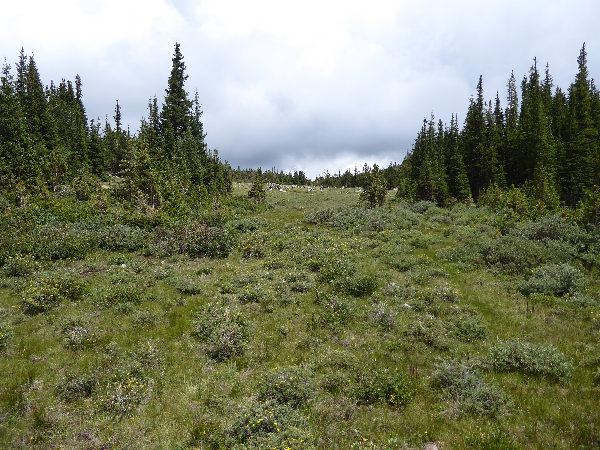 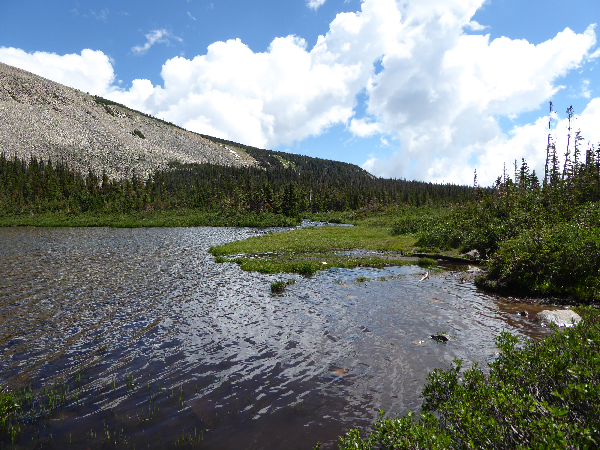 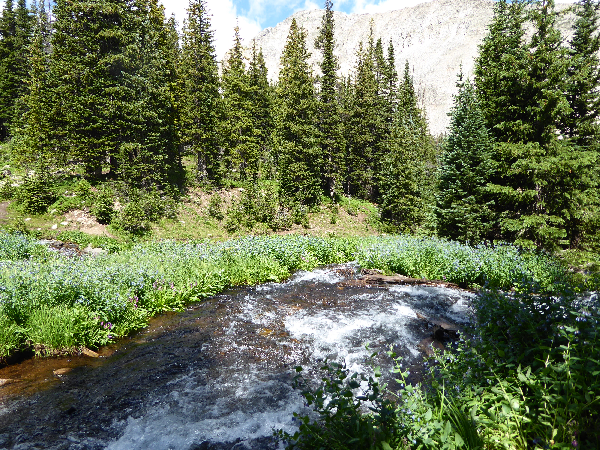 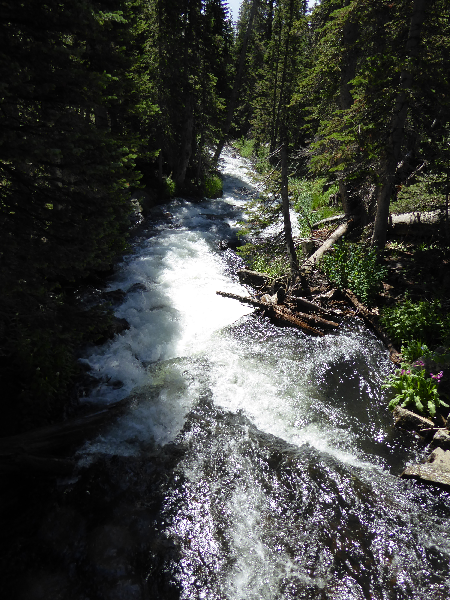 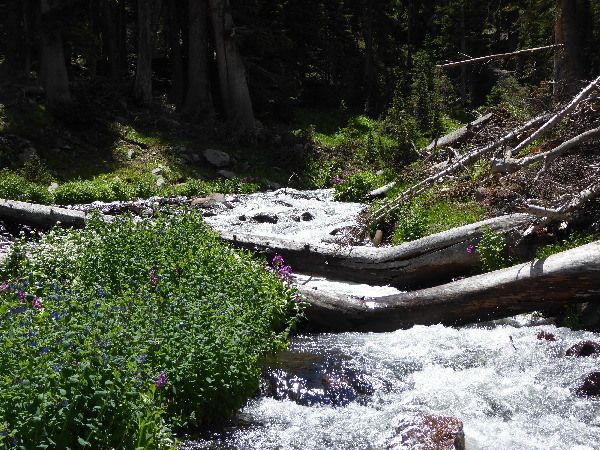 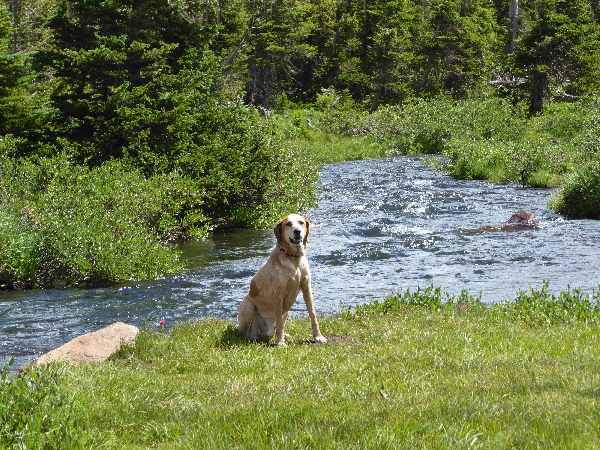 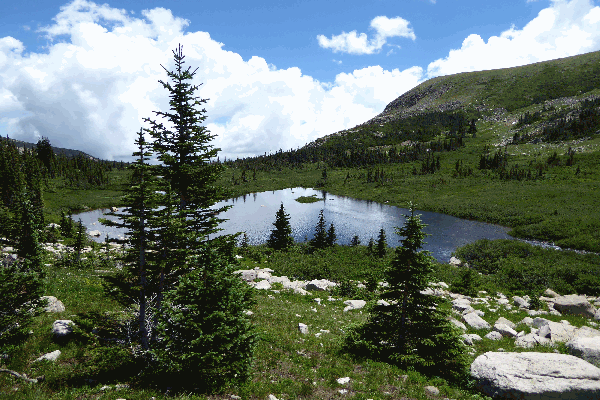 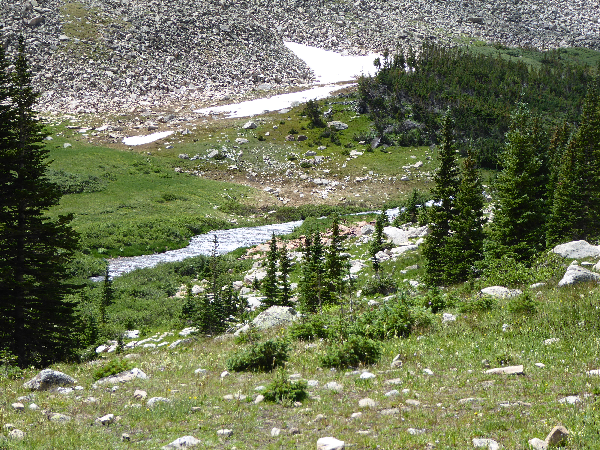 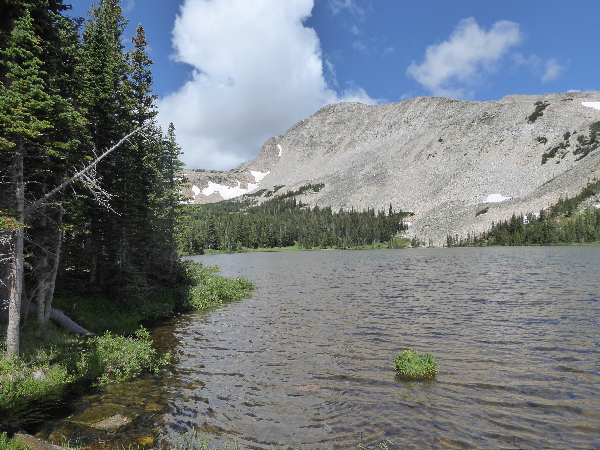 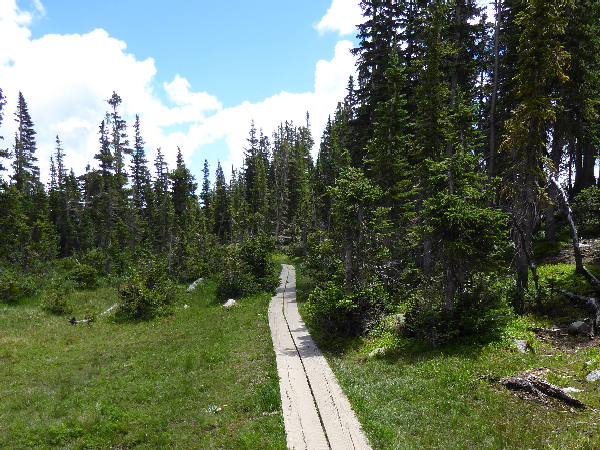 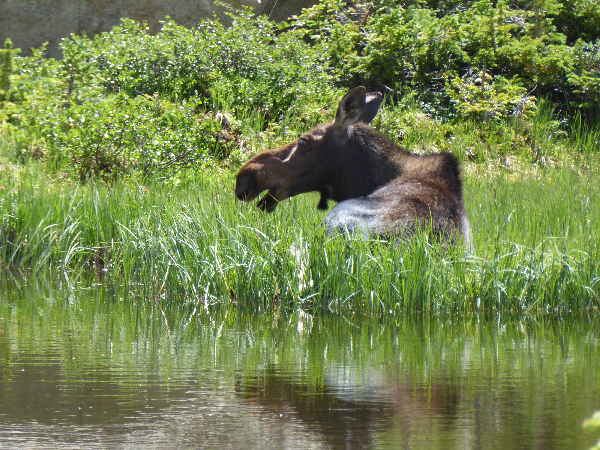 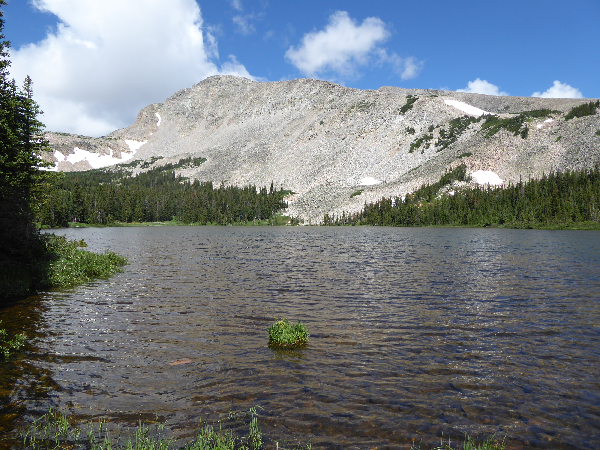 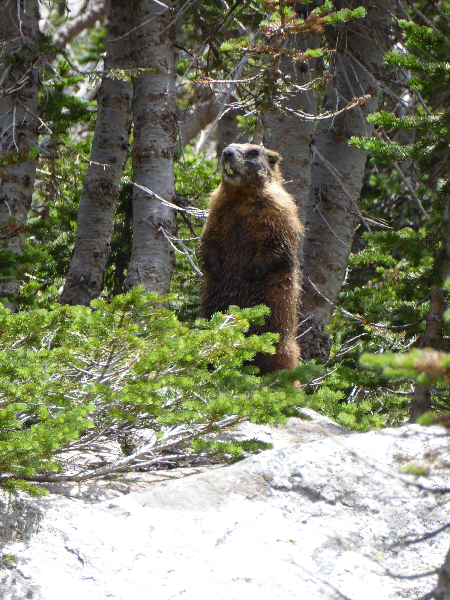 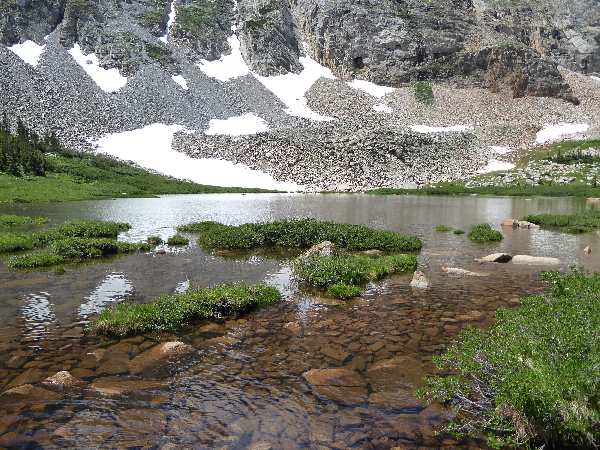 Located about 25 miles northwest of Boulder is the Brainard Lake Recreation Area. 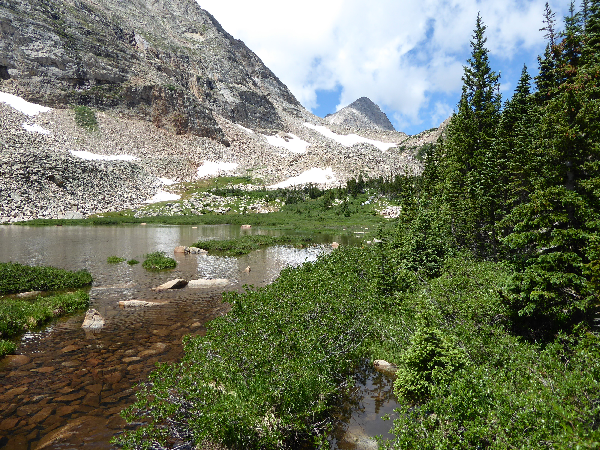 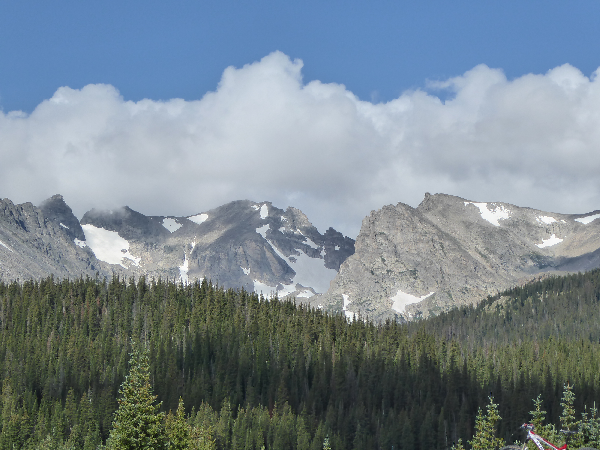 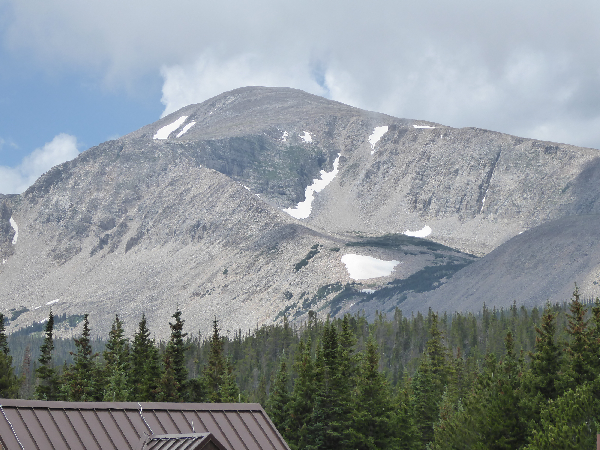 It is set in a glacially-carved valley with the high peaks of the Indian Peaks Wilderness area looming to the west. 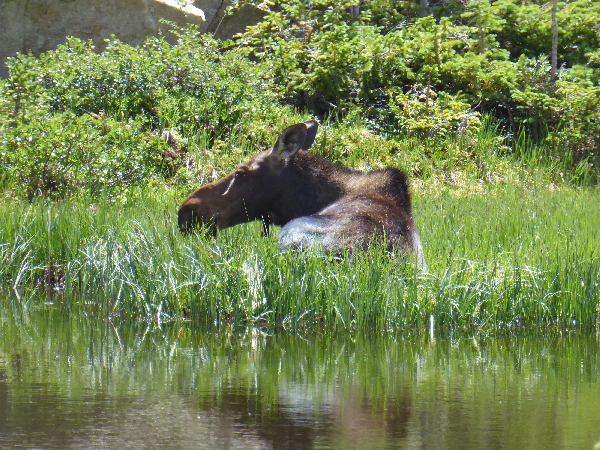 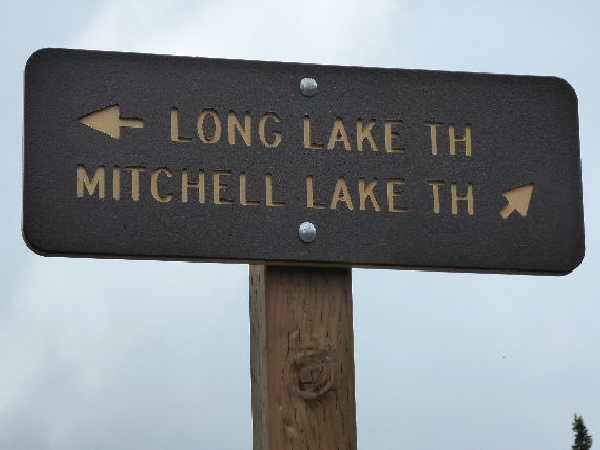 The Mitchell Lake Trail is a nice walk through the mountain forest that will take us to a couple of lakes and, if we are lucky, provide a great chance to see a moose. 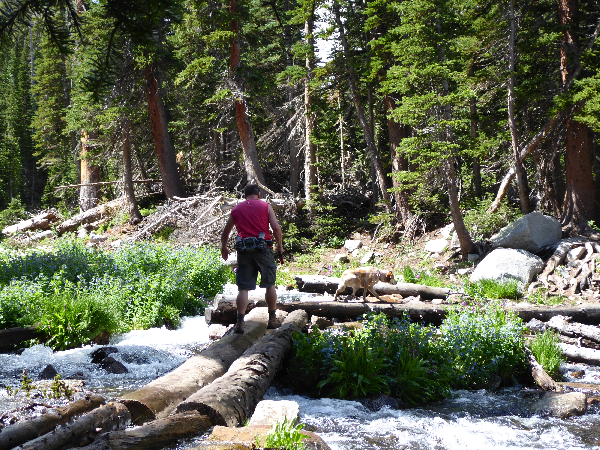 Bring water, snacks, camera, and your Director of Adventure.